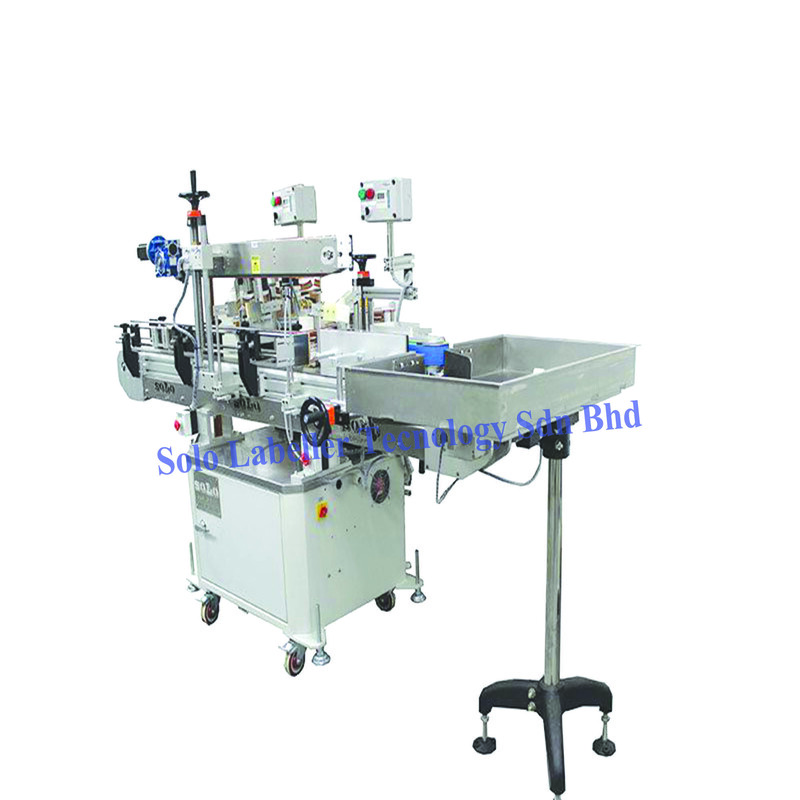 We are Solo Labeller Technology Sdn.Bhd Provide a Labeling Machine for your Beverage product. 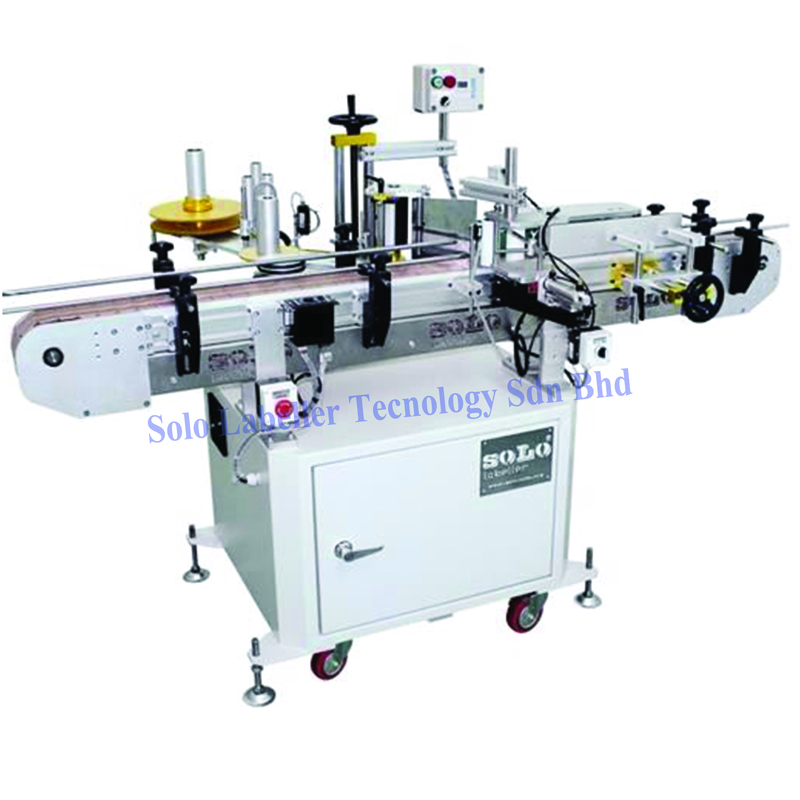 We provided 2 types of machine which is Standard Labeling and Customize Labeling. We Stands here with our machine to help you in your labeling product even with different Size and Shape of Product. If you doesn’t have any label we will help you with that issues with our partner who are produce label for any types of label and design. Note : This Machine not for Industry Beverage only, but can be used for another Industry Application.